NEWPORT BEACH, Calif. - Sept. 8, 2017 - PRLog -- This attack represents one of the largest data breaches in recent years, according to a report in The New York Times. Equifax, which is one of the three major consumer credit reporting agencies, said Thursday that hackers had gained access to company data – sensitive information -- including millions of American consumers Social Security numbers and driver's license numbers. Credit card numbers for 209,000 consumers were stolen, while documents with personal information used in disputes for 182,000 people were also taken. In addition to the other material, hackers were able to retrieve names, birth dates and addresses. The company said it discovered the intrusion July 29 and has so far not found any evidence of unauthorized activity on its main consumer or credit reporting databases, the Times reports. Equifax should have had several layers of security to prevent hackers from breaking in or doing too much damage even if they manage to get into the database, said Brian Chase, senior partner at Bisnar Chase. "What's worse is that Equifax houses much of the data that is supposed to be a backstop against security breaches" , he said. "If this information is breached, you lose that backstop, which can be devastating. Equifax had a responsibility to safeguard this information and clearly, they failed. "; Chase said consumers could be extremely affected by this breach. "The thieves could use the data to impersonate individuals with lenders, creditors and other service providers who basically depend on this information from Equifax and other credit reporting companies to make financial decisions about potential customers", he said. "So, this could have a very real impact on the average consumer who wants to buy a car, get a mortgage or even rent a home". 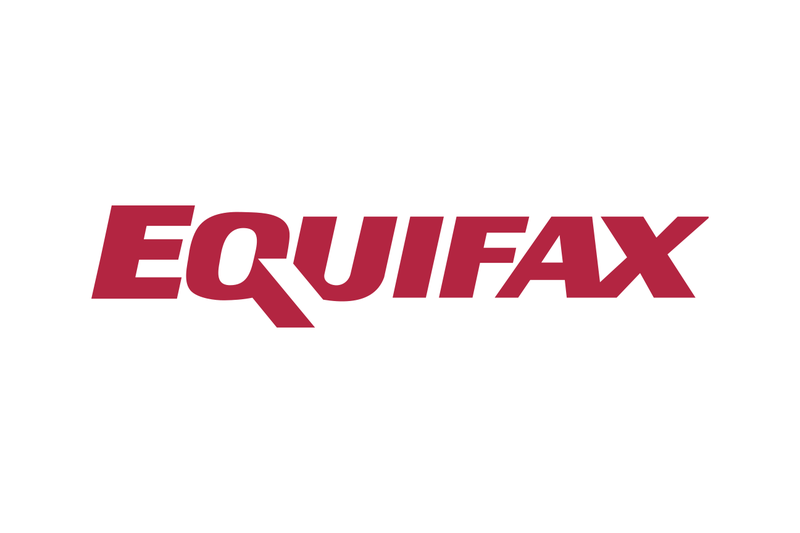 Equifax is offering a free credit protection service to all consumers who enroll by Nov. 21. Consumers may do so by visiting Equifax's website by entering their last name and the last six digits of their Social Security number. The company also suggests getting a free copy of your credit report from the three major credit bureaus: Equifax, Experian and TransUnion. These are available free at annualcreditreport.com. If your information has been stolen or used in an unlawful way, call your local police department. If you believe that you were impacted by this massive Equifax data breach or if you have received a letter or some other type of notification from Equifax that your personal or financial information has been compromised, please contact us immediately to protect your rights. Bisnar Chase will be filing this case today in Federal Court. Bisnar Chase represents consumers who have been affected by data breaches, and who have injured by defective products and by acts of negligence. The firm has been featured on a number of popular media outlets including Newsweek, Fox, NBC, and ABC and is known for its passionate pursuit of results for their clients. Since 1978, Bisnar Chase has recovered hundreds of millions of dollars for victims and their families. For more information, please call 800-561- 4887 or visit http://www.BestAttorney.com for a free consultation. We are located at 1301 Dove Street #120, Newport Beach, CA 92660.